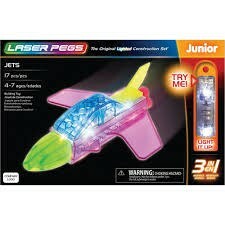 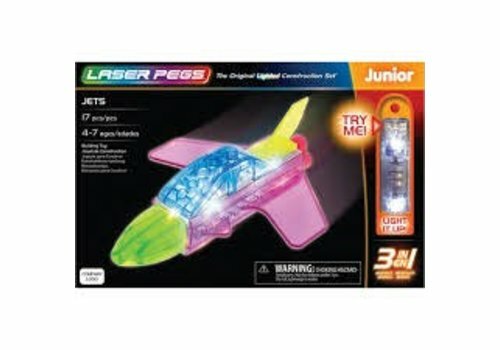 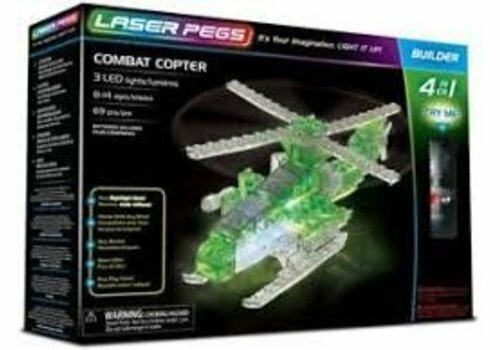 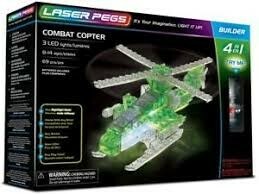 LASER PEGS VENTURES - Learning Tree Educational Store Inc.
Take to the skies with this high-flying 3-in-1 Jets kit from Laser Pegs® Junior! 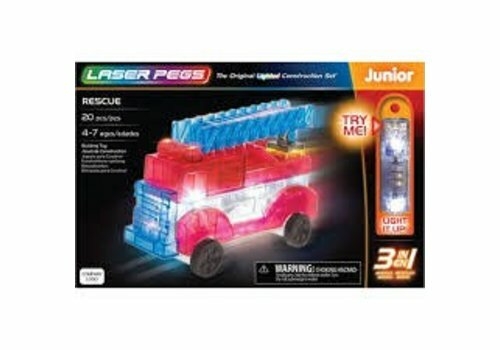 SPARK IMAGINATION & EMPOWER CREATIVITY: Educational toys for kids of all ages. 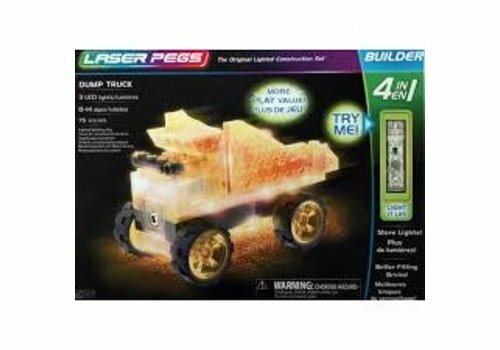 Building construction set; 76 pieces, 75 bricks, 1 light up power brick with 3 LED batteries & instruction manual. 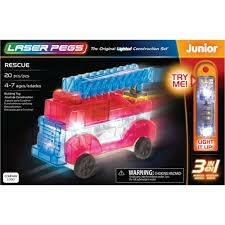 100% compatible with other construction building block sets. 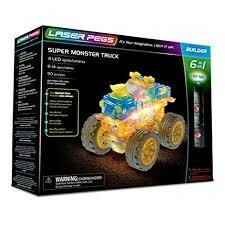 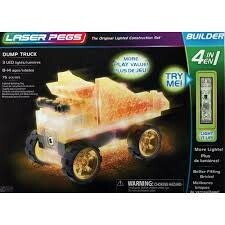 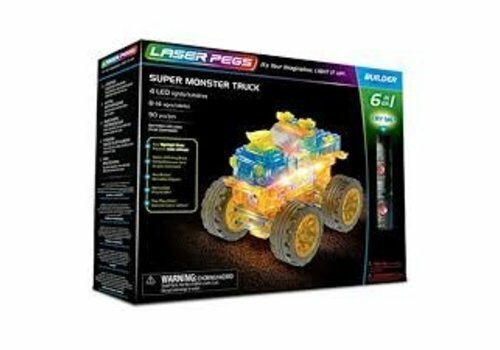 Crush the competition with this powerful 6-in-1 Super Monster Truck kit from Laser Pegs® Builder! 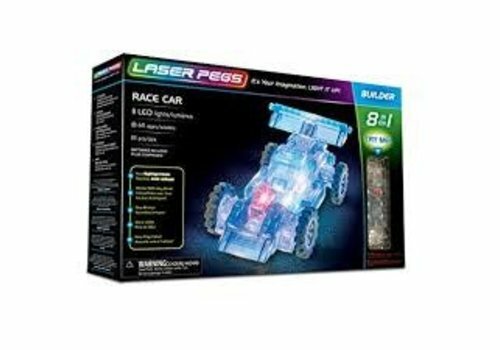 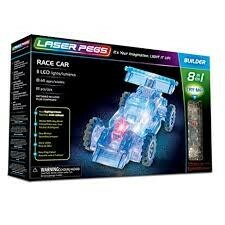 This 8-in-1 Race Car kit from Laser Pegs® Builder is for the ultimate car enthusiasts out there!